Method of Extraction: Solvent extraction of vanilla beans and standardized by the addition of a caramel color (natural) and the addition of vanillin (nature identical). Description and Uses: Note: This is NOT Vanilla absolute. 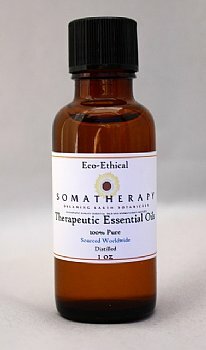 This is a food grade Vanilla extract and we offer it for those looking for a less expensive option for scenting candles, soaps and other body care products.